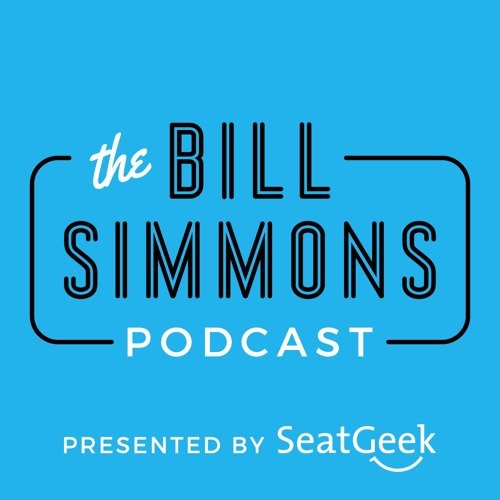 HBO's Bill Simmons chats with Joe House about Green Bay's Hail Mary, Kobe's last stand (10:00), Kobe vs. Duncan (17:00), the floundering Wiz (22:00), Paul George (26:00), Stephen Curry's historic 20-game run (36:00), 20 crazy Curry stats (42:00), Curry vs. MJ (50:00) and best Week 13 NFL bets (1:00:00). Look at how much the Lakers paid into the revenue sharing last season. Multiply that by Kobe actually playing and retiring. and clippers backup center is josh smith bill! this is so true. We need to appreciate this now. I loved RG3 too, would love to see him in Dallas or Clevland. Duuuude I can't believe this came up. I was out in SF talking to a girl and Draymon swooped on her! No lie. In 2012 Westbrook needed to shoot more?? What a hell is going on with that voice, man?